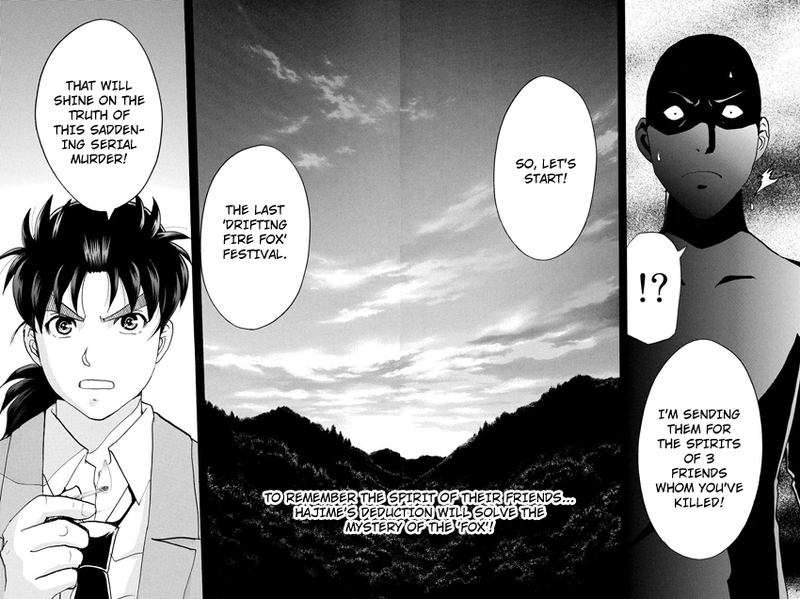 The Last "Drifting Fire Fox Festival" That Will Shine on The Truth of This Saddening Serial Murder! Mysteries behind Marika's and Rin's murders. It's time to start the last "Drifting Fire Fox Festival" that will shine on the truth of this serial murder!